If you’re in the process of funeral planning, you may want to consider holding a celebration of life. This non-traditional approach allows family and friends to honor their loved one in a memorable way, focusing on the joy that person brought to their lives. Pearl City, HI’s Leeward Funeral Home provides mortuary services to help families plan a funeral, memorial service, or celebration of life that meets their needs. Here, they explain this option and how you can personalize it. A celebration of life is focused on joy. Loved ones come together to commemorate the departed by talking, laughing, and sharing stories about the good times they had with this person. This shifts the focus from feelings of sadness to those of healing, helping attendees realize although a precious life is gone, the impact that person had and the memories will never be forgotten. 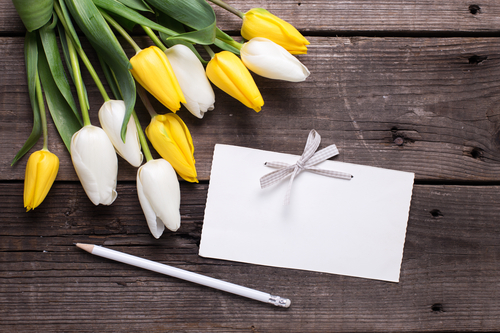 During funeral planning, you have many opportunities to discuss personalization. Since this option focuses on a lost loved one’s unique hobbies and interests, there are lots of ways to make it special. They include the following. Music evokes strong memories, so play songs your loved one enjoyed before, during, or after the service. Playing their favorite album will set a positive mood and help kick-start conversations among the guests. Display mementos that will bring back happy memories and start conversations. Photos, scrapbooks, flowers, awards, stuffed animals, and letters are just a few examples. Have loved ones get together before the celebration to share their mementos and decide what will be put on the table. During the gathering, guests can look through photos, page through books, and share stories of fun, happy, and hilarious memories. Lay out a series of colorful cards, and have each guest write down a memory they have of the deceased. Place these in a special box and pass it on to future generations, ensuring those memories will never be forgotten. At Leeward Funeral Home, the compassionate staff will guide you through the funeral planning process every step of the way, working with you to create a personalized celebration of life that keeps your loved one’s memory alive. They focus on capturing the departed’s unique personality and ensuring the service helps you begin to heal. Visit the website to learn more, or call (808) 455-1041.